A Solicitor at Forbes Solicitors has been shortlisted for a prestigious Liberty Human Rights Award. 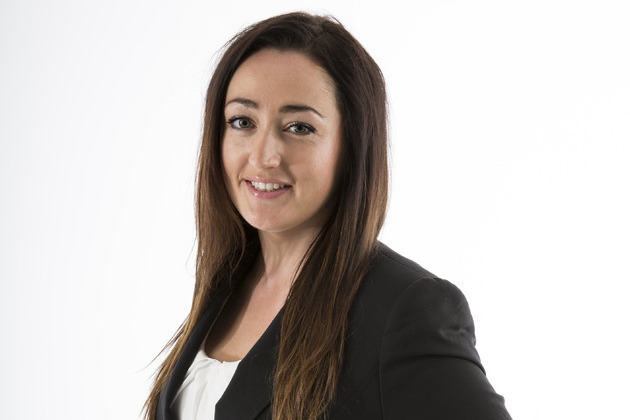 Sarah Magill, a Solicitor Advocate based at the firm's Preston office, is nominated, along with the rest of The Cardiff Law School Innocence Project, for The Christine Jackson Young Person Award for becoming the first innocence project to successfully overturn a wrongful conviction. Dwaine George was jailed for life in 2002 for murder and served 12 years behind bars on a life sentence before being freed in 2013. In December 2014 top judges overturned his conviction, and praised the "diligent" work of The Cardiff Law School Innocence Project who helped provide the evidence which they deemed made the conviction 'no longer safe'. Sarah, who headed Mr George's student team comments "It is an honour to be shortlisted for this award and we are grateful to have our efforts recognised. I hope that it fortifies those who continue in their endeavours to overturn miscarriages of justice and reassures them that success is possible."